Discussion in 'News & Announcements' started by CM Servantes, Dec 1, 2018. How do you give more goals to achieve a tedious gameplay? 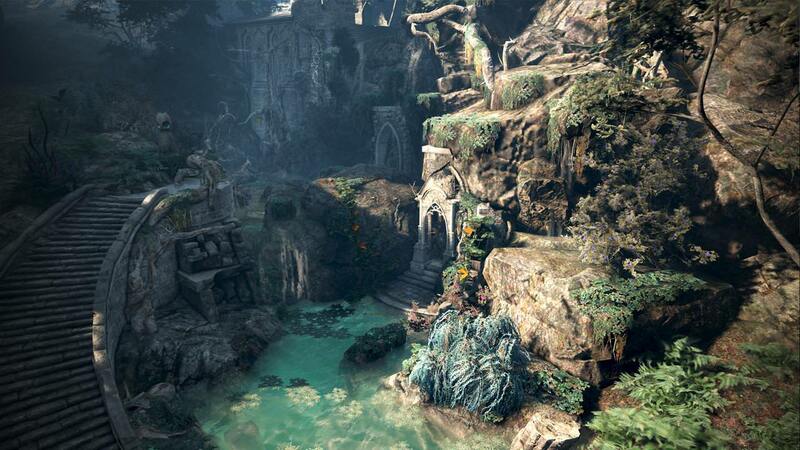 Renown Score was made with the hopes to create intermittent goals and to allow adventurers to feel stronger each time they reach a new stage. It was our intention that Renown Score, at the earlier stage in gameplay, increases AP to help adventurers defeat monsters faster and that in the later stage, increase damage reduction to prevent one-hit-kills as it was something that the users worked so hard to accomplish. However, Renown Score was later met with the Caphras Stone system and there were some side effects we didn’t anticipate. It was supposed to be a mean of getting an equipment to PEN grade with a guaranteed success chance by investing a significant amount of time, effort, and silver. 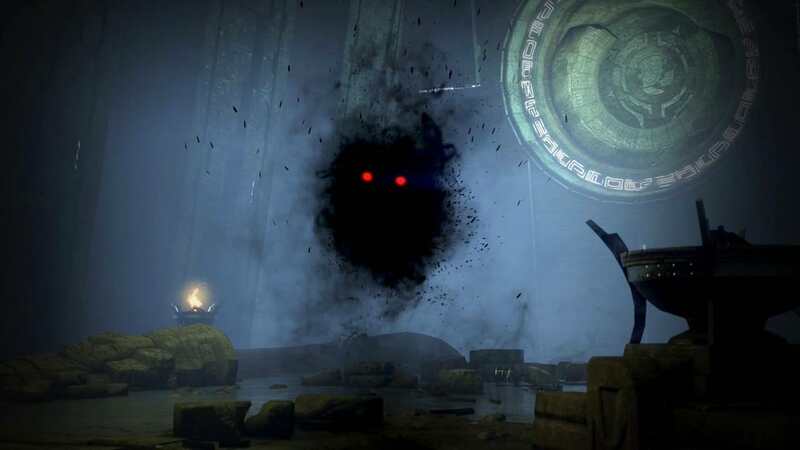 However, Caphras Stone made it even more difficult for newer adventurers to catch up as they also affected Renown Score. Here are our future plans for Renown Score and Caphras Stones. We are aware of the excessive competition for Caphras Stones in the marketplace. In order to solve this problem, we tried various ways such as increasing the price limit or the reservation count, but these were not fundamental solutions. As much as we wanted to change it, we were also afraid of the confusion it will bring by altering existing contents. Based on this experience, we will continue to improve further Black Desert Online as we listen to more advice from now on. We deeply appreciate all the support and concerns you ever showed. Archer, which has been introduced briefly through Twitchcon and Thailand Game Show, has finally been officially introduced. Through numerous updates, we have accrued a total of 16 classes, each with their unique awakenings. Now, the 17th class Archer will be released. It is an attempt to break away from the new classes that you have always seen, and you will be able to feel the new adventure even for existing adventurers. 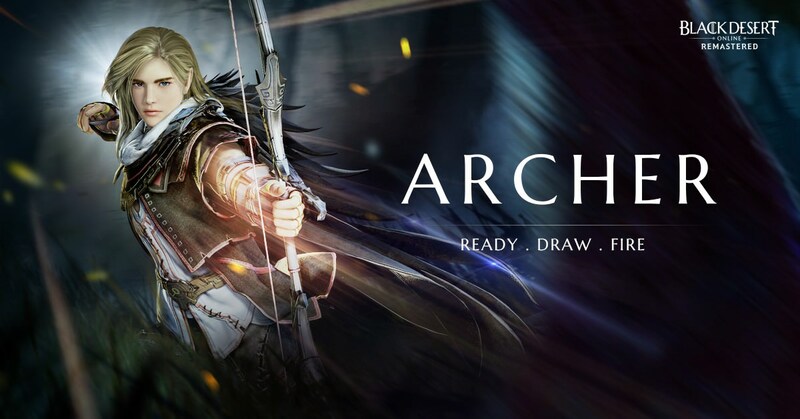 On Dec. 1st, pre-registration for Archer begins and you can test him out in the Black Desert Online Global Lab. On Dec. 5th comes early customization. Then on Dec. 12th, adventurers from around the world can start playing Archer. All of these were made possible because, under all circumstances, you’ve shown your love for Black Desert Online and continued to support us. We will continue to provide new and interesting content in the future. The story that changed with the coming of Archer will bring a new kind of fascination that is different from before. Since launch, faster leveling was made a priority as the initial framework was changed. 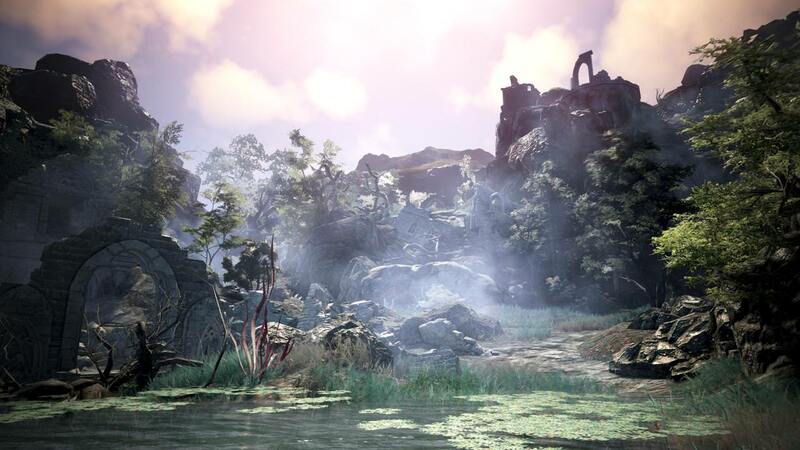 This meant the fun and interesting stories scattered across Black Desert Online were being lost and forgotten. In an attempt to remedy this, the main stories were split into large sections and each section was designed to give a different feel to the game. As the Ahib left their homeland, they stole a branch of Kamasylve, the sacred tree. The new territory O’dyllita is under development and is targeted for KR region release in the first half of next year. We hope to bring release updates for NA/EU as soon as possible. Let’s meet the horrors that await in O’dyllita through some screenshots. The Valley of Olun. When O'dyllita was the territory of Kamasylvia a long time ago, golems were created to defend the edge of the area. After a long period of neglect, the Ahib came to occupy O'dyllita and poured magic into the golems to raise them up as guardians. The restricted area from west of Calpheon. 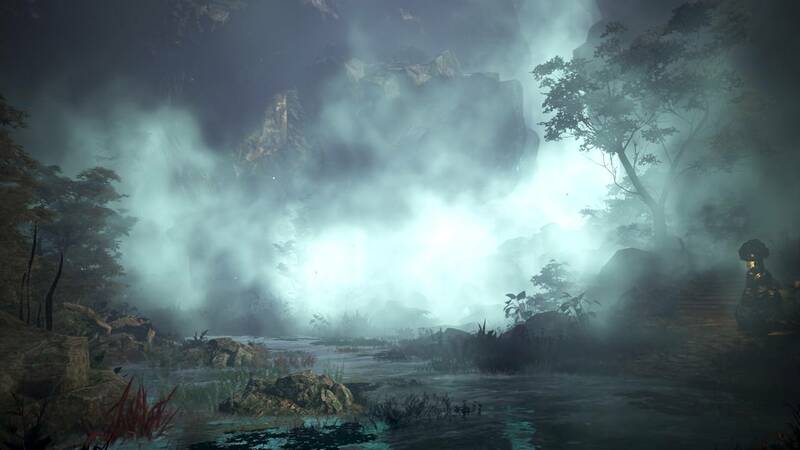 It is also called the misty forest, and it is where the black star fell in the past. The habitat where the indigenous tribe of O’dyllita, Turo, resides. The Turo, who had lived without much greed, were threatened by the war between the children of the Goddess Sylvia. The entrance of Thorn Tree Forest. O'dyllita, which gets very little sunlight, it is full of strangely twisted thorny trees. It is completely occupied by Ahib. Castle of Thorns. The Ahibs left their hometowns to build their own paradise. 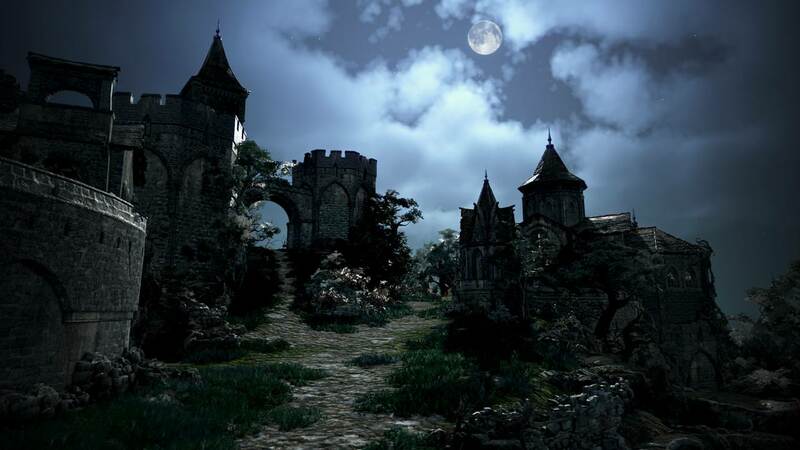 The vast castle built on the south shores of O'dyllita symbolizes the Ahibs' desire for greater strength and their hatred and jealousy towards their brethren. The capital of O'dyllita. 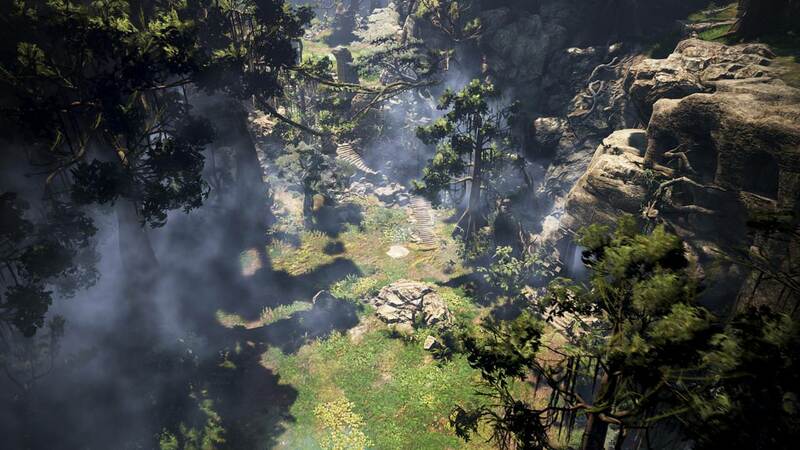 It is known as the place where the branch of Kamasylve was stolen by Viorencia Odore, the leader of the city and Ahib, and her subordinates planted the branch in this place. 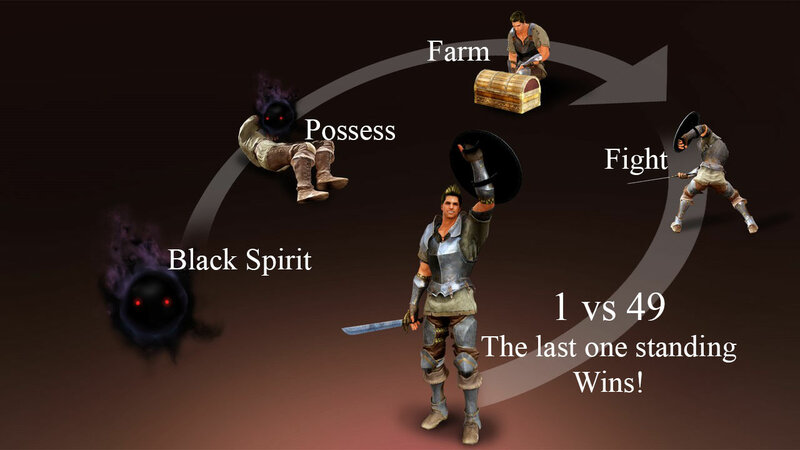 - The Ahib are basically more rewarding compared to other same level monsters. However, their attacks contain dark magic that has CC effect, so extra care is needed to fight them (high risk, high return). A new arena with a survival game mode. It does not matter what equipment or level you used in the existing Black Desert Online world. Savage Rift and Red Battlefield were created based on these types of feedback. These are places where people can earn EXP and silver. The Shadow Arena that we unveiled today will also be expected to have EXP and silver rewards so that you can level up without having to grind. Our future goal for Black Desert Online aims to make a game where all the things you do feels meaningful and can be fully enjoyed no matter what you choose. 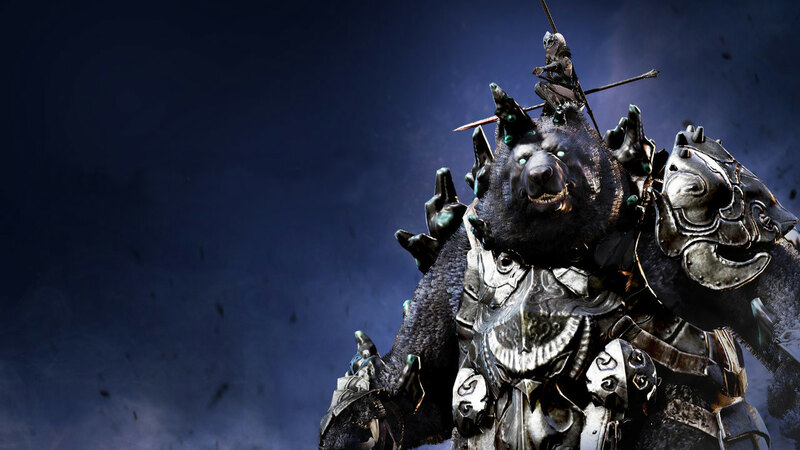 Please continue to give us your support as we develop and improve Black Desert Online. 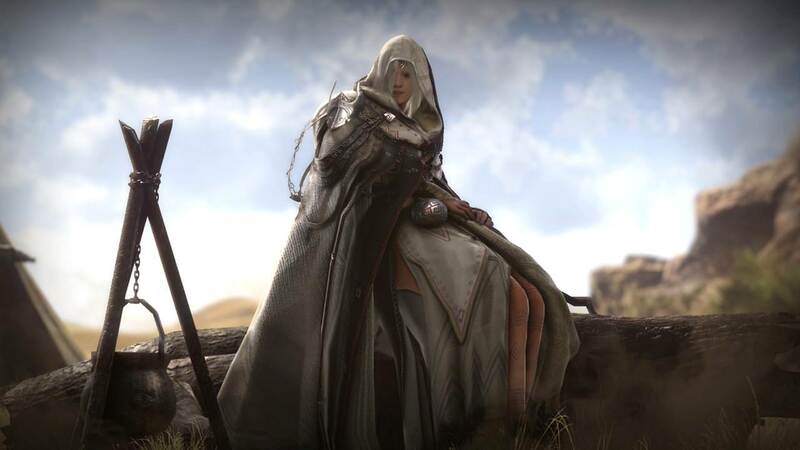 We’ve announced a few updates that will be coming during this Black Desert Online FESTA. For the ones that feel a little disappointed, we have prepared a couple of events. 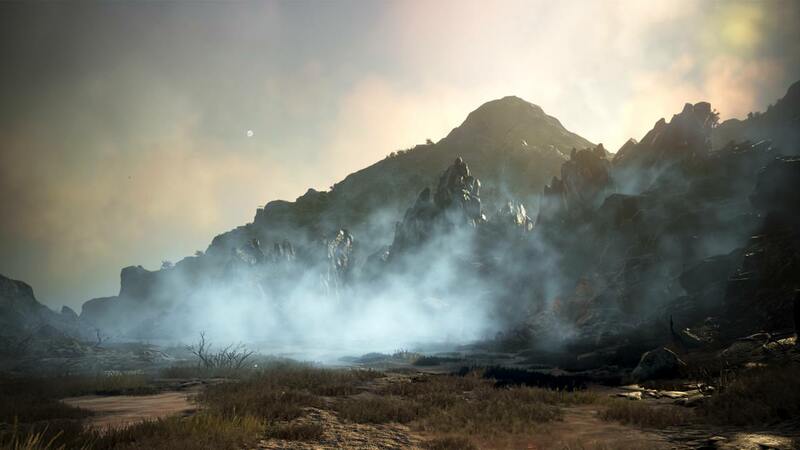 Starting on 12/12/2018, all worlds of Black Desert Online will have the EXP +100% event. Once you select a character to level up with your Archer, the set character will also obtain 100% of the EXP acquired by Archer. All the way up to 99% of level 59! We would like to thank everyone that has enjoyed Black Desert Online this year. A '[Transaction Butler] Ethan' will be sent as a gift to all adventurers in Black Desert Online. 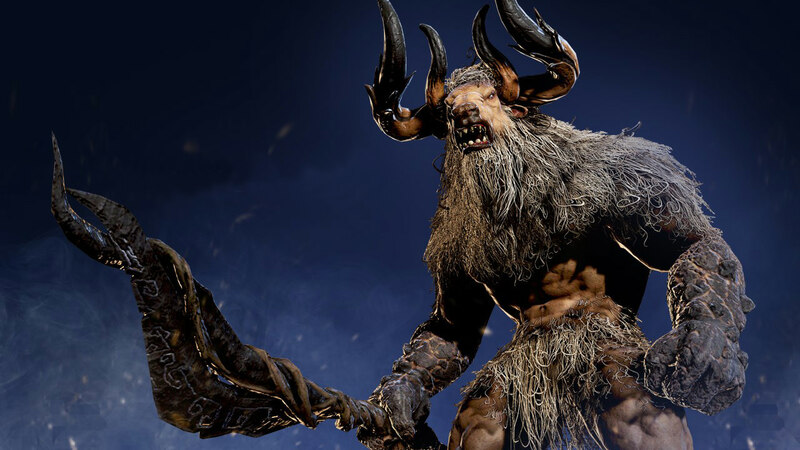 2018 was an important year where Black Desert Online gained valuable experience. Team_Treecko, AncientRock, Sheneria and 64 others like this. Jas24k, SoggyCow, Mycca and 3 others like this. So glad to see Renown Score being removed. That system made me quit playing the game actively ever since it was introduced 8 month ago. One of my favorite enemies from D&D world. zodicus, SoggyCow, DeltaTiger and 4 others like this. I loved this year's FESTA. @CM Servantes One thing, unless the localization team has decided to change how the names are written, it's Ordilita and Illezra. Thank you Pearls abyss. to listen us. people that harassing you with wall of text about Renown score.. Thank for everyone that heavly reacted correctly and use the right tools for to give them the howl. Its a miracle in the world of mmorpg. I just hope that the p****e c****r c****l people who are gone will not come back. We do not need the return of irrelevant. Galatia, Thelemna, AZzalor and 2 others like this. So it took him half a year to realize that adding over 100ap to the strongest players in the game wasn't such a good idea? 10/10 track record for adding in additions then completely taking them out. Just half a year late no worries. Realizing ninjas op af when? SoggyCow, Lurea, R.Prescott and 11 others like this. 100% of Caphras are being refunded right? I mean take out renown but be prepared to revamp all of pve. The community most likely as a whole is not going to like going back to only making 15-20 mill an hour many players can't compete with the still astronomical amount of silver that some individuals were able to obtain through sea monster hunting. Market place is continuously dry on accessories and enhancing materials and renown was an over all buff to pve as well as PvP but hay you have fun grinding what you where last year cause everyone is losing efficiency. Deoku, United_Strafes, Mana_Mafia and 4 others like this. zodicus and T800 like this. I bought the slot coupon, but can't use it yet. Wait 16 classes? Are you forgetting about Lahn? Soulo and _Steel_Horse_ like this. And again no pop-in graphic fix. And can you start to listen your community, its useless add new content, if you dont fix the little problems. You need 10 years to add a value of distance to render the graphic for us? Have we start a petition? Mana_Mafia, isojukka.js, Fraxinus and 9 others like this. I find renown score fine for pve, but not for pvp. But even when it will be removed from PVE to, I think it is still a great step forward. T800 and bloodpuddle like this. So Archer is released Global on 12th of december, can we now assume that new content will be delivered this way in the future or is this a one time thing again? 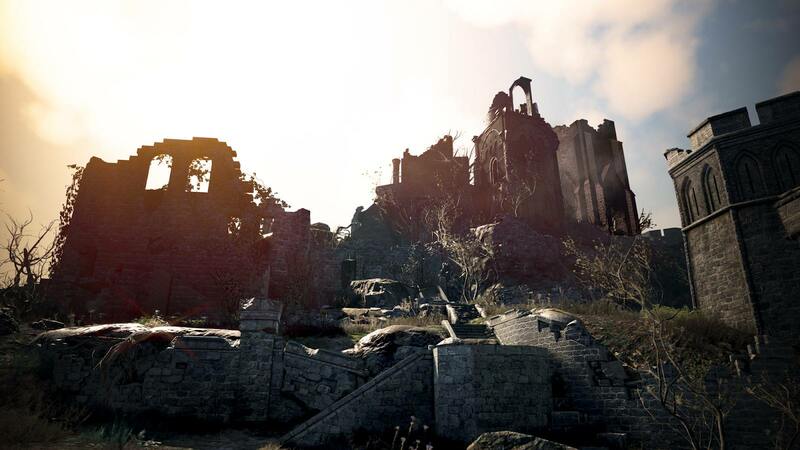 And is the new Region this time around something with more depth and content in it or again an empty shell like Kamasilvia and Drieghan? I mean both regions are beautifull but so dry in content. Did they lost any words on the Memoryfragment front? Still no Awakening Scrolls for Memfrags? What about the bad popin situation that was prommissed to be fixed 2 years ago? Thumbs up for the hard work on reworking Marketplace, Story and adding new stuff to the game, but Kama and Drieghan rly need some Memfrag scrolls like every other region has. 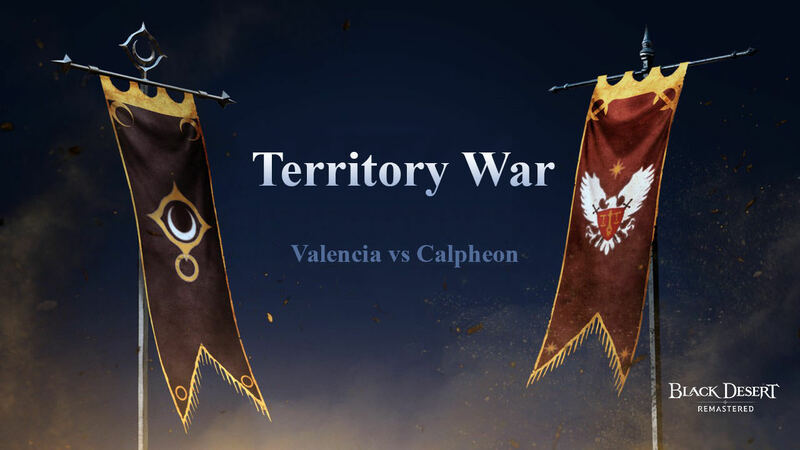 We don't ask for more frags, just to make the last 2 regions equally interesting like Valencia. "It was our intention that Renown Score, at the earlier stage in gameplay, increases AP to help adventurers defeat monsters faster and that in the later stage, increase damage reduction to prevent one-hit-kills as it was something that the users worked so hard to accomplish... It was set to be an intermittent goal, but in reality, it created an even greater gap between the top end users and the rest. This led to allowing a single adventurer to be able to take down multiple players and sometimes led to a situation where adventurers with high Renown Score in Guild wars could not kill one another." It's not even a subtle metaphor that the graph draws a visible wall between the top and the rest. Removing Renown is a great first step to regaining some of what BDO lost this year but please, don't you dare insult our intelligence anymore. This is your chance to rebuild trust and goodwill from your playerbase. Don't waste it. Rahuu, LORDZERG, Aderaen and 25 others like this. @CM Servantes when will be Global Lab available for EU/steam players?? Aevisyo, Venour, Sandrituky and 2 others like this. Mana_Mafia, deepriver27, lnsidiousoul and 3 others like this. Nah it was design to make me and my colleagues feel like we have a bigger **** than we actually have. We thank you for it though hehe I feel like I’m a god amongs god. Please continue to give us your support as we will develop and improve Black Desert Online, please just please we swear this year we will actually update the game. Changes sound good so far but we all know how pa works. release the content and then drop it. Soulo and Aevisyo like this.